Travel Registry is a honeymoon AND holiday registry service. That means we can build a travel registry for you - then your friends and family can contribute to your United Arab Emirates travel instead of buying gifts for your birthday, wedding, engagement or any other event you can think of! It's really easy to set up. 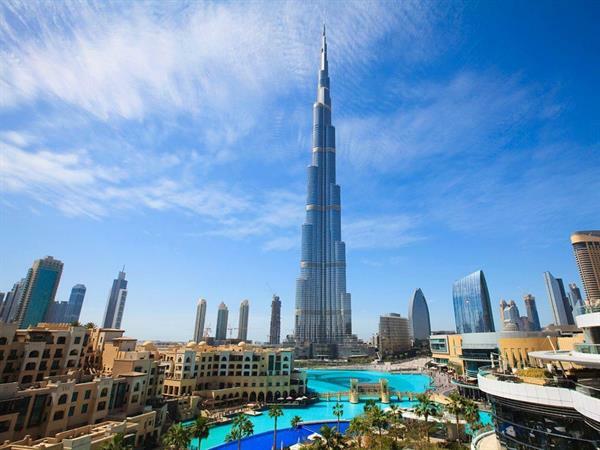 Below are some ideas of activities in Dubai, United Arab Emirates. 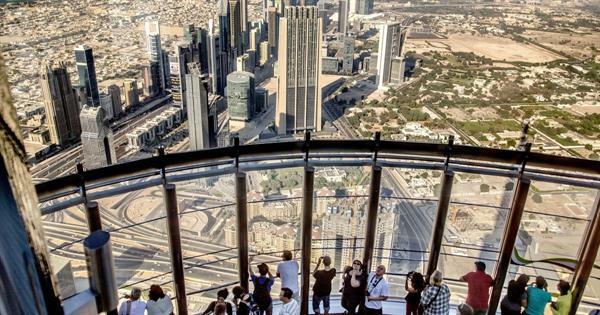 At the top of Burj Khalifa - Admission ticket to the world's tallest building. 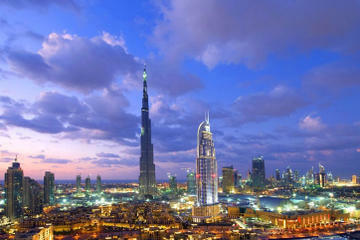 Burj Khalifa - A trip to 'touch the sky' at the Burj Khalifa, the world's highest observation deck at 555m. 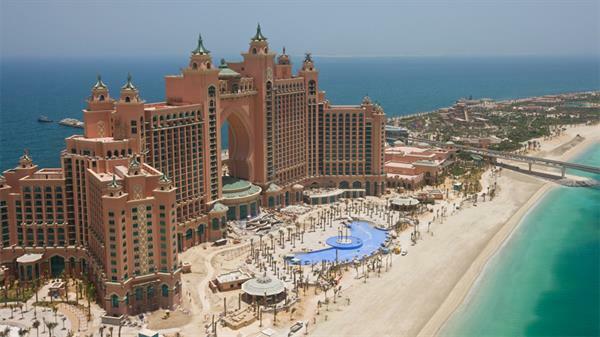 Dubai - Atlantis The Palm, Royal Towers - One night's stay at the palm. Entry to Wild Wadi Water Park - Wild Wadi Waterpark is located in Burj Al Arab. Wild Wadi offers 30 rides and attractions for all the family. 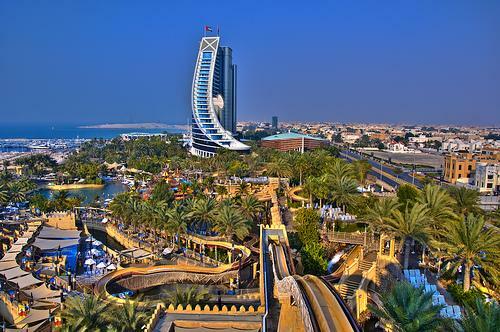 Wild Wadi is themed around the tale of Juha, a known character from the Arabian folklore. 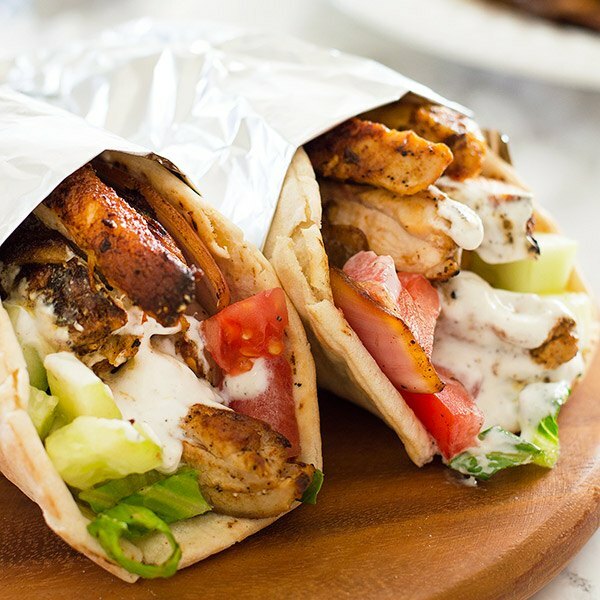 Shawarma street food - A taste of the authentic Levantine meat preparation - comes in chicken or beef. 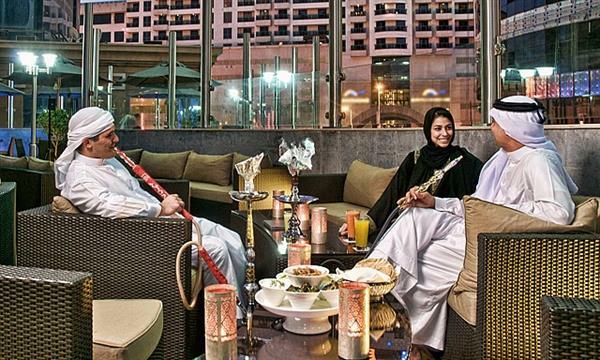 Shisha experience - In the Arab world, the smoking of a flavoured waterpipe is a part of traditional culture, and is considered a social custom.